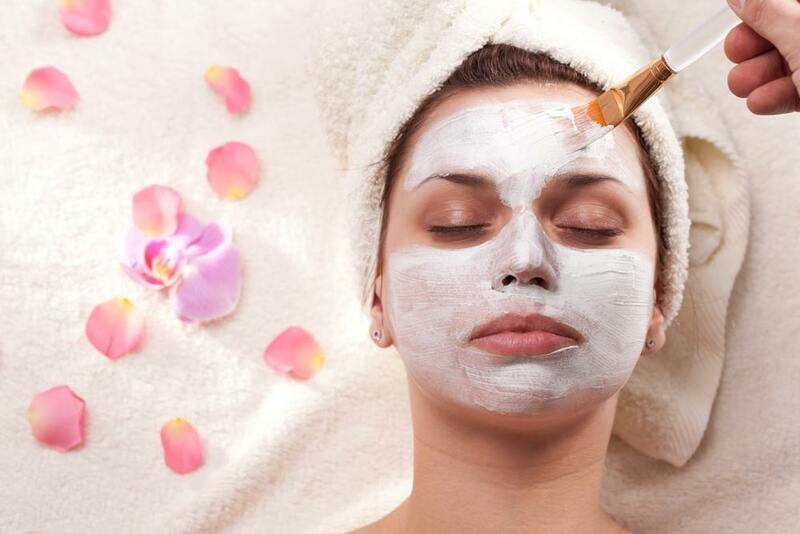 Adam & Eve's Beaute & Wellness Centre is a full service salon and spa located in lovely Leeds, New York. We pride ourselves in featuring the finest quality products and a professionally trained staff ready to service your hair, nails and skin. We Believe that beauty starts from within one's self and is reflected on the outside. We believe that your beauty is a total package of knowledge, health and enhancement. We Want to help you discover total balance within yourself. Our team is here to help bring you to a place where you can find your own reflection of beauté. We Pride ourselves in featuring the finest quality products for your hair, nails & skin. So, please, come in and enjoy.